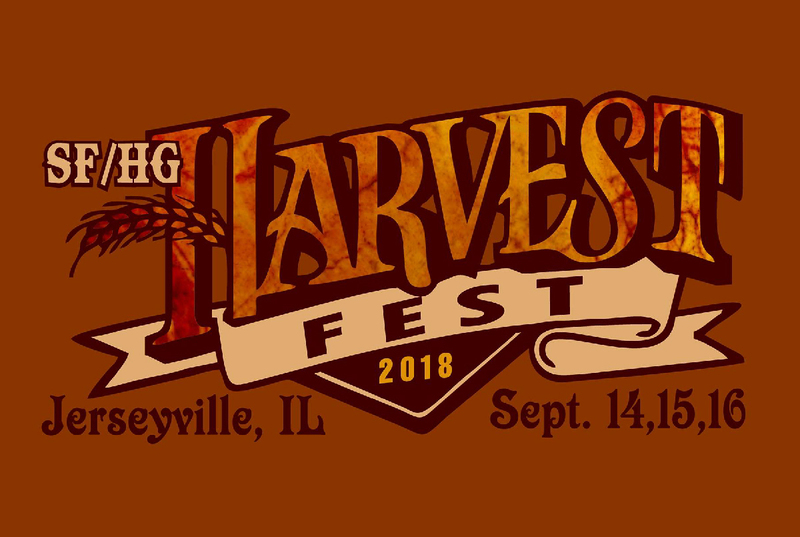 Join us for Jerseyville’s 20th Annual Harvest Festival on September 15th and September 16th. There will be games, entertainment, food stands, baked goods, raffle drawings, and craft stores that the entire family can enjoy. All proceeds from the event will benefit the St. Francis Xavier Holy Ghost School. We sure hope to see you there! For more information about this event, please visit https://www.facebook.com/pg/SFHG-Annual-Harvest-Fest-119012818112126/photos/?ref=page_internal.